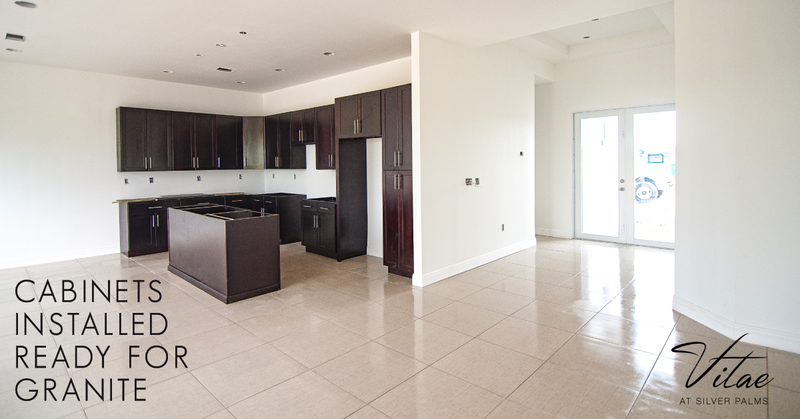 Cayon Development Group | Building at Vitae at Silver Palms is underway! Building at Vitae at Silver Palms is underway! Building at Vitae at Silver Palms is underway. Our Sales Office is coming soon. 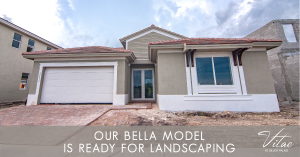 The landscaping is ready to be installed as well as the granite counter tops. 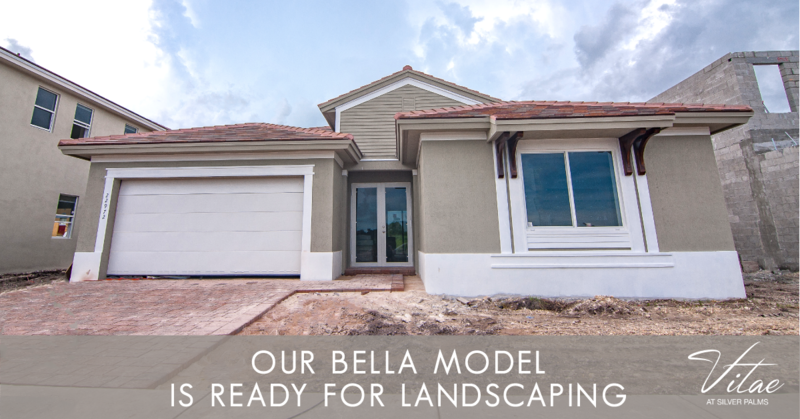 In just a couple weeks we will be ready for your visit. A contemporary styled development conveniently located in Miami with NO CDD or HOA. Many of our STANDARD features are other developer upgrades. This is ALL INCLUDED in the purchase price; 20×20 tile in all living areas, solid wood cabinets and granite in kitchen and baths, stainless steel appliances, impact windows, glass front entry doors, etc. 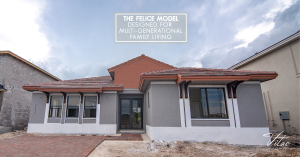 We have six contemporary models to choose from for all of your growing family needs. 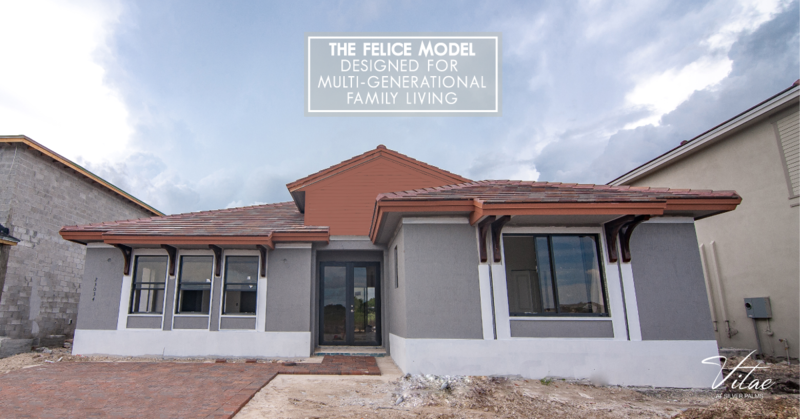 From a starter home to a multifamily floor plan, you will surely find one that fits your family’s needs. 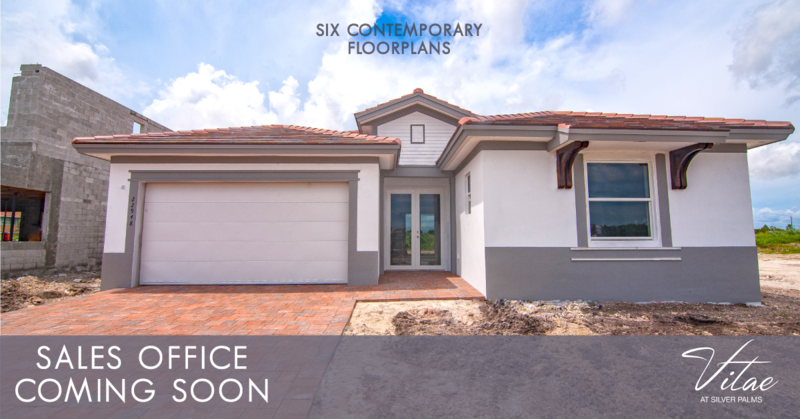 The Benefits of owning your own home Sales Office Now Open!